It began in 1999 with the opening of Bandon Dunes. 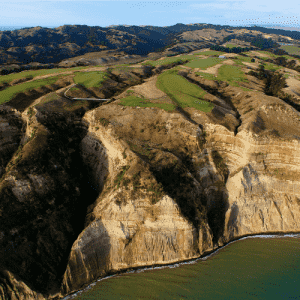 Designed by Scotsman David McLay Kidd, the course is perched on a bluff high above the Pacific Ocean. 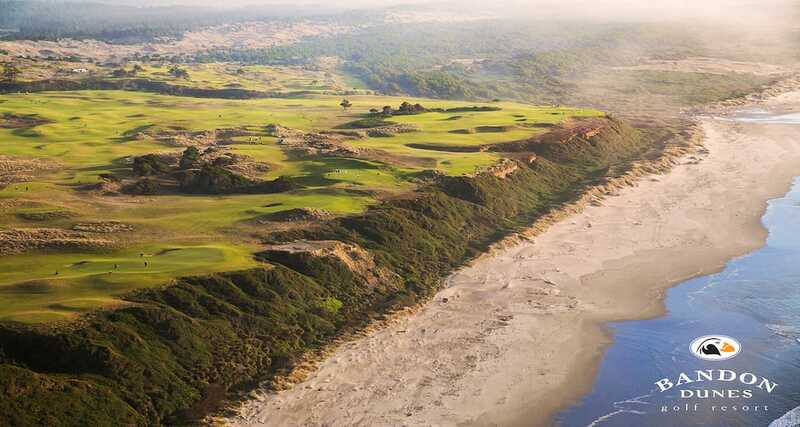 Bandon Dunes unfolds along pristine native dunes where expansive ocean views are revealed on nearly every hole. 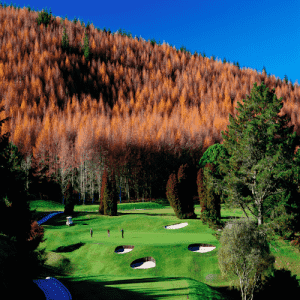 The course is completely natural and routed through an environment of indigenous vegetation. 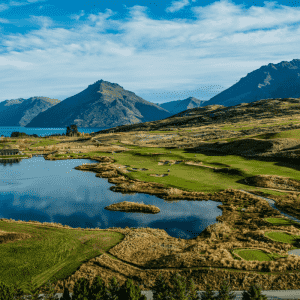 Beyond breathtaking scenery lies the game of golf in its truest form. This is a thinker’s course. Winds are ever-present, and the varying elements create a new experience each time you play.